Christmas Day Hours: Walmart, Target, Costco, Safeway - Open, Closed? 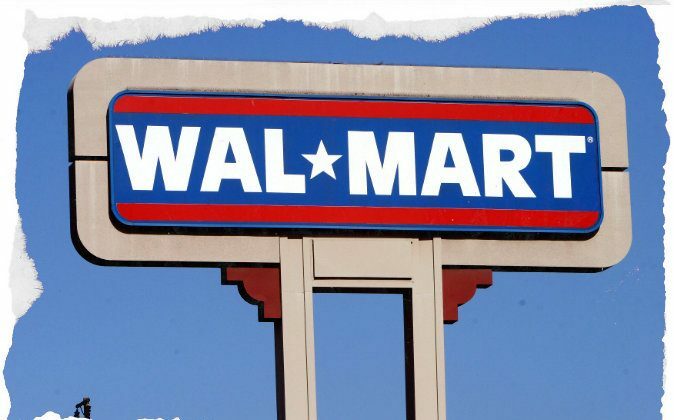 Christmas Day Hours: Walmart, Target, Costco, Safeway, Kmart – Open, Closed? Christmas Day is Friday, Dec. 25, and many want to know what is open. Walmart, Target, Safeway, Kmart, and Costco are CLOSED on Christmas. Whole Foods, Trader Joe’s, Publix, Kroger, and Starbucks are also closed. Stores that are OPEN include Walgreens, CVS, Rite Aid, 7 Eleven, Albertsons (limited hours), Family Dollar, and Circle K.
Meanwhile, NASA says that there’s going to be a full moon on Christmas for the first time in nearly 40 years. “The moon cycles every 29.5 days, meaning every 29.5 days, there will be a full moon. … So, on average, every 29.5 years, a full moon will land on December 25,” CNN meteorologist Chad Myers said. “It just makes Santa’s job easier, and Rudolf can stay home,” Myers says. Meanwhile, Queen Elizabeth II will use her Christmas broadcast to emphasize that light can triumph over darkness after a difficult year. “The Gospel of John contains a verse of great hope, often read at Christmas carol services: ‘The light shines in the darkness, and the darkness has not overcome it,'” the queen plans to say, according to excerpts released by Buckingham Palace. The prerecorded speech will be broadcast on radio and television in Britain at 3 p.m. and in many parts of the British Commonwealth on Christmas Day. It will also be posted on the royal YouTube channel. A Chinese husband and wife whose experience of separation and persecution has extended over nearly a decade were hauled into a courtroom again recently.